Learning ABC™ is a simple process. In fact a single weekend will give most chiropractors enough insight and skill to get well under way. Everyone starts with the ABC™ Basic Seminar. You’ll learn the why, when and how of all ABC™ adjustments. It’s a very hands-on weekend. You’ll get to practice every manoeuvre, under supervision, multiple times. After implementing your new skills in your office, the next step is to do a refresher. A refresher with a difference. On your return, you’ll be part of the break-out ‘Meningeal Release’ group to learn the deep, dynamic spinal stretches that enhance and complete the ABC™ protocol. Wishing to take your ABC™ to the next level? Advanced Seminars unpack a deeper level of understanding and technical excellence. Prerequisites apply. 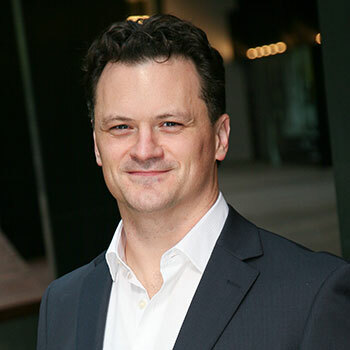 Completing his chiropractic degree at RMIT University in 1997, Richard spent his first 9 years in practice utilising a variety of chiropractic techniques. It was in 2006 while working in Glasgow that he first learnt of Advanced BioStructural Correction™. Excited at the prospect after some initial learning in ABC™, Richard travelled to meet founder, Dr Jesse Jutkowitz, in the USA. Richard is credited with pioneering ABC™ in the UK (where it continues to prosper to this day). 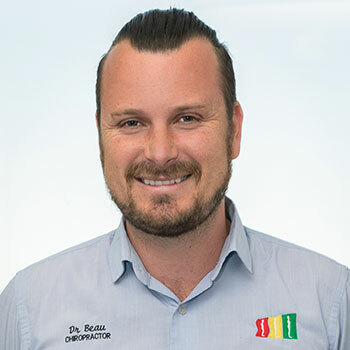 He was awarded the position of Australasian instructor in 2010 and presents seminars to chiropractors throughout the region on a regular basis. Richard was a founding member of ABCA – the professional association for ABC™ chiropractors throughout Australasia – and served as the inaugural president. Richard remains as a current Board member. 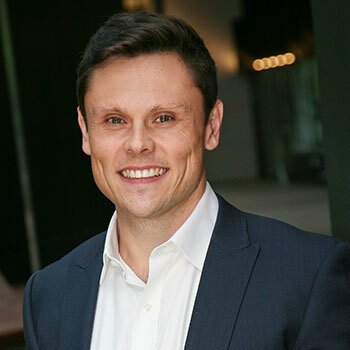 After graduating from Macquarie University in 2005 Ben spent his first years in practice searching for a way to achieve the most consistent and predictable results for his patients. He was exposed to Advanced BioStructural Correction™ and impressed immediately with its logical understanding on the body and its rapid postural and symptomatic improvements. In 2009, after spending much time studying under the technique founder, Ben was one of the highest qualified ABC™ practitioners in the world. Ben’s passion for ABC™ has continued to grow, and in 2010 he became one of the first ABC™ instructors. Ben is also a founding member of ABCA and now teaches regularly across Australasia. He enjoys highlighting the possibilities of ABC™ to his fellow chiropractors. 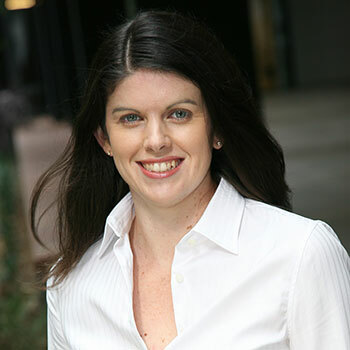 Samantha studied her bachelor and Masters in Chiropractic at Macquarie University in Sydney. After graduation in 2005 Sam worked for almost 4 years in Scotland which is where she learnt Advanced BioStructural Correction™. It was her time in Scotland that allowed her to try many different styles of chiropractic, however after learning ABC™ she was so impressed with its consistent and predictable results she has devoted years to becoming a Master level certified practitioner. Sam was also one of the first practitioners to be accredited to teach the technique and has coordinated every ABC™ seminar in Australasia since 2011. She was also a founding board member of ABCA and as the current President is passionate about supporting ABC™ practitioners. A third generation chiropractor, Beau has been practicing ABC™ since 2009. He received a Master of Public Health in 2018, which included his ROOSTA research project entitled ‘Reliability Of the Objective Synchronous Test as used in ABC™’. This project was funded by a grant from the ASRF (Australian Spinal Research Foundation). Beau owns four practices in metropolitan Perth, and works alongside four ABC™ practitioners. He was a board member of ABCA from 2016 – 2018. He has instructed ABC™ in Malaysia, Hong Kong and Australia since 2014. 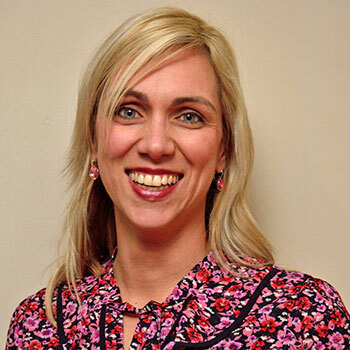 Dr Karen graduated from Macquarie University in 2003 and immediately moved to Scotland where she practiced for nearly 10 years, with fellow board members and instructors, Richard Martin, Samantha Coupe and Ben Coupe. Richard is credited for introducing Karen to ABC™. Having a huge passion for improving people’s lives through chiropractic, ABC™ quickly proved to be the missing link in achieving the results she had always been striving towards. Within the wider chiropractic world, Karen is currently on the Western Regional Committee for the Australian Chiropractors Association, representing WA members and encouraging a community of support amongst members. Karen’s love of ABC™ has led her to further her training and become an instructor in ABC™. Karen’s commitment to the Advanced Biostructural Correction Australasia board began in October 2016, firstly as secretary, before assuming her current role as Vice President. Karen is committed to promulgating ABC™ in Australasia and worldwide.